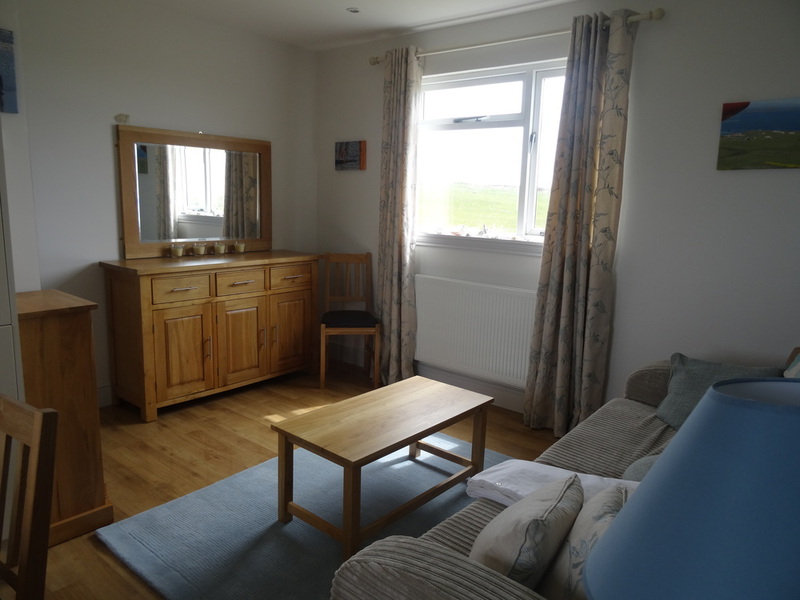 Self-catering on one of the most varied of the Falkland Islands. Pebble Island is a unique place in the Falklands. Highly diverse in wildlife and with a famous history, self-catering on Pebble Island offers an amazing getaway experience. The Nest is run by farmers Dot and Alex, lessees of Pebble Island (separate to the lodge), and they make it possible for the more indepenent traveller to self-cater in this far flung place. Depending on when you visit, you may witness sheep gathering and shearing and other aspects of camp life (camp being anywhere in the Falklands outside of the capital Stanley). Alex and Dot will make you feel most welcome and provide you with all the information and guidance you need to make your stay as relaxing or adventurous as you would like it to be. Find out about Pebble Island, the farm, the wildlife and the island's history. Find out about the Nest on Pebble Island and what it has to offer.